There has always been much debate as to which is the best half-ton bakkie on the South African market. 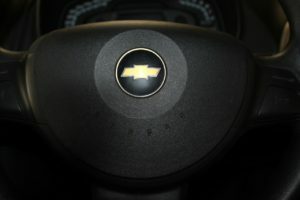 We believe it is the Chevrolet Utility, and here is why. We compared the Chevrolet Utility to its closest competitor, using only the base model vehicles as examples. 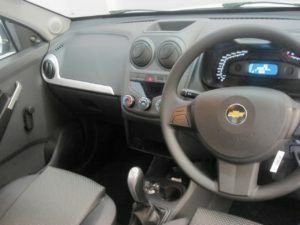 The Chevrolet Utility 1.4 Base is by far the safer vehicle, coming with ABS and driver and passenger airbags as a standard feature, with it’s competitor, one needs to order a ‘Safety Pack’ as an optional extra. The fuel tank on the Chevrolet Utility is bigger, and the vehicle gets better fuel consumption than it’s closest competitor, getting 7.2litres/100kms as opposed to 8.1litres/100kms. CO2 emissions are also lower at 171 versus 192, making the utility more environmentally friendly, and you have to pay less emissions tax. 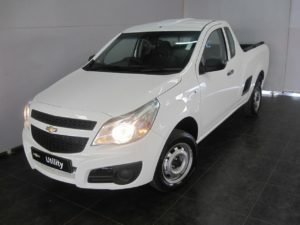 The Chevrolet Utility has a Double Overhead Cam engine, as opposed to it’s competitors Single Overhead Cam, producing more power, even though the Utility has an engine capacity of 200cc less than it’s competitor. The Utility produces 68 kws of power as opposed to the bigger, but less efficient engine of it’s competitor which produces only 64kws of power. 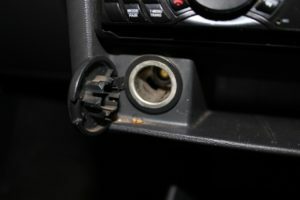 This gives the Utility a better power to weight ratio of 62.6 opposed to 60.7. 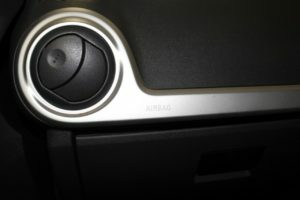 The Utility also has a higher braked towing capacity, making it a more versatile vehicle. 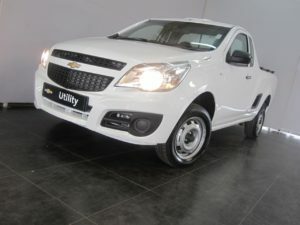 The Chevrolet Utility comes with 14” wheels as opposed to 15” wheels, the smaller tyres are generally cheaper to replace at the required intervals.